Having just posted it on my other blog ‘Relevant Complexity‘, something about it felt to me like it deserved its place here too. Perhaps because the “Ode” brought joy to my day and lit up my week. 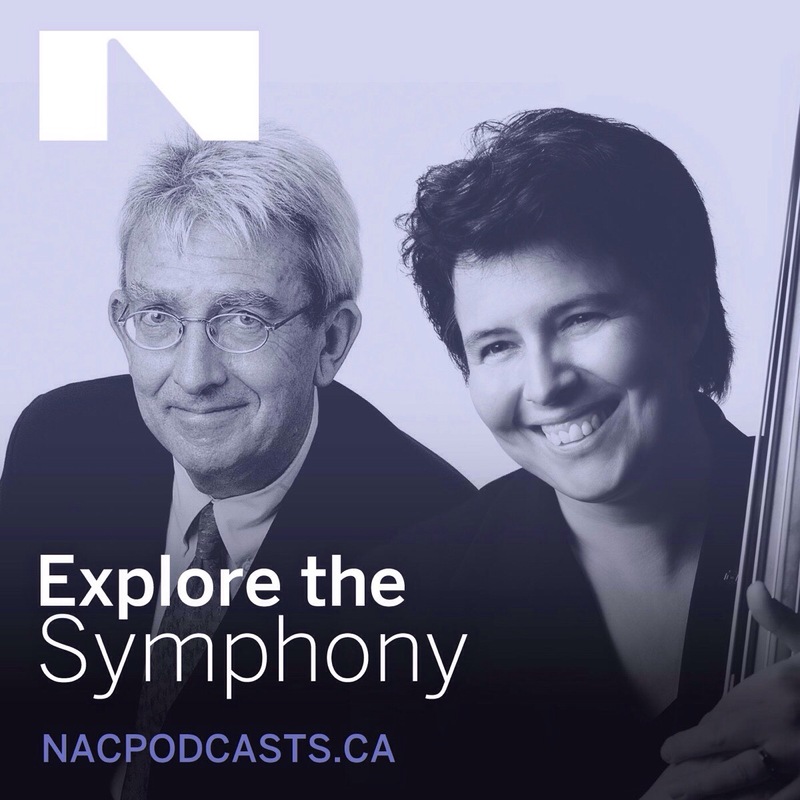 As I find my bearings in the ‘classical repertoire‘, there can be few finer guides than Canada’s National Art Centre’s Marjolaine Fournier and Jean-Jacques van Vlasselaer’s “Explore the symphony” podcasts. I stumbled upon this fabulous couple searching for the background to Prokofiev’s ‘Alexander Nevsky’; and in the process fell a little in love with Canada. A country that has the imagination and culture to support, bring together and promote the French Canadian double bassist Fournier and the richly accented scholarship of van Vlasselaer, is a very fine country indeed. 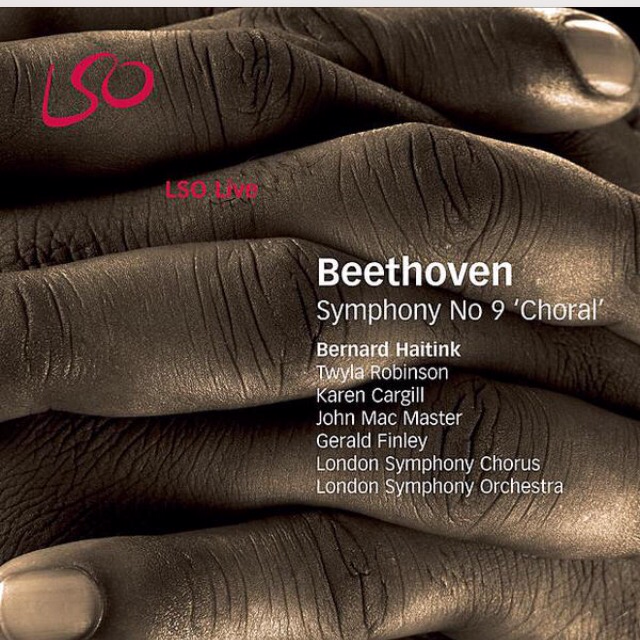 The 9th is Beethoven’s masterwork, and its “Ode to joy” is instantly familiar. But I was fascinated by van Vlasselaer’s story of who Beethoven was; and where he fits at the crossroads of the Enlightenment and the Industrial Revolution, bridging the Classical and Romantic periods. Beethoven with the “Ode” celebrates liberté, egalité and fraternité, at the dawn of artists as Artists – no longer paid retainers of aristocracy. But what matters most is the music. As van Vlasselaer points out, a ‘masterwork’ is a masterwork, because for any age and any generation it is a source of wonder. We may all recognise, Beethoven’s 9th, but everyone should stop, marvel and listen to it again from time to time. 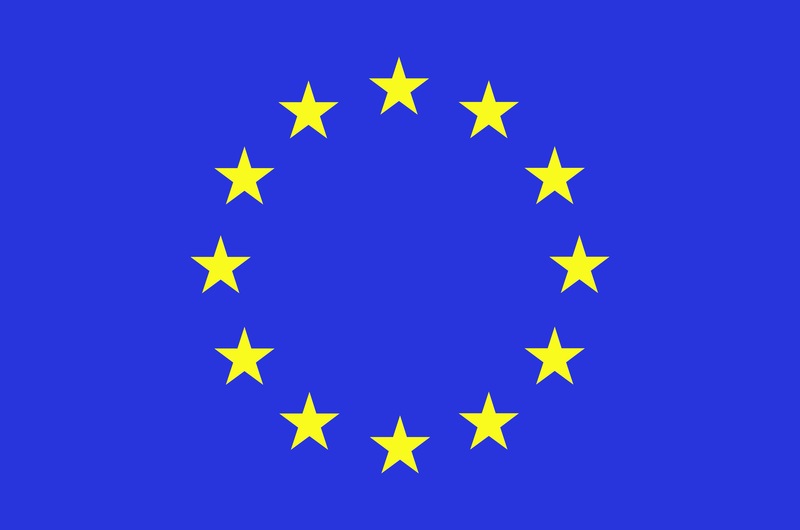 ‘Ode to joy’ is also the anthem of the European Union – and was itself a direct product of the complex, interconnected peoples, borders, histories, ideals and culture which are ‘Europe’. For all the challenges it faces in the 21st Century – and the bloody, brooding history it endured in the 20th – ‘Ode to joy’ reminds us of what Europe is; and can be, at its very best.